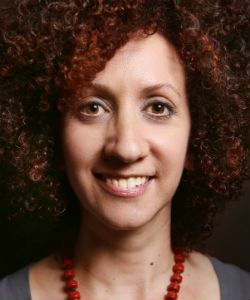 "We recognize that hair is complex and, therefore, that understanding it goes beyond curl pattern." Meet Original Moxie founder and CEO, Rachel Blistein. Calling All Waves and Curls: Do you LOC? Which oils do you use? 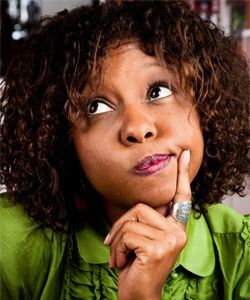 The LOC Method can help add moisture to dry wavy hair. Something worth mentioning is the fact that this line comes in jars instead of bottles (aside from the co-wash) or squeeze tubes, making it easier for me to use. 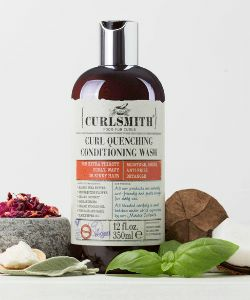 It's the perfect natural oil for thin, flat curls that need an extra boost of natural sheen and those trying to treat damaged hair. 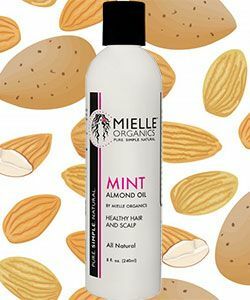 Do you use almond oil? 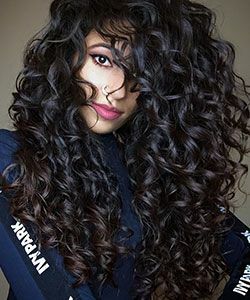 Ayesha shares her secret trick for getting volume despite her long hair. 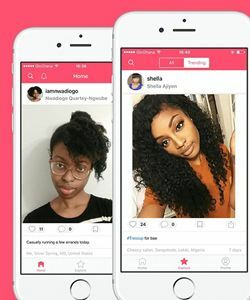 The Tress App is an app for naturalistas to post pictures of their hair, share the products they use and provide steps on how to create fabulous hairstyles. 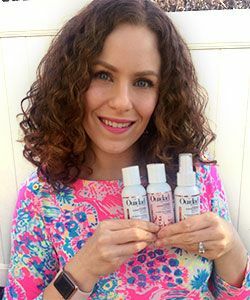 Ouidad NYC Flagship Salon, Stylist & Lead Educator, Jason Hallman, confirmed that the new Advanced Climate Control formulas will be replacing the old ones. My hair usually takes so long to dry--anything that helps cut down that time is miraculous to me! 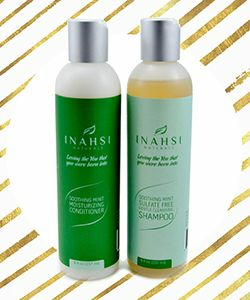 Overall, the Inahsi Naturals line really blew me away. 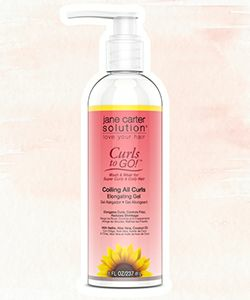 The new line is intended for for curly and coily hair, but I tried it on my dry wavy hair and this is what I thought. 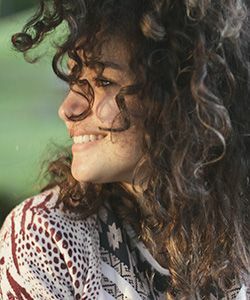 Learn how to get the Unicorn Hair look with Curlformers and curly colored extensions. Do you Know What Makes a Style Styled?